Travels into Several Remote Nations of the World. In Four Parts. 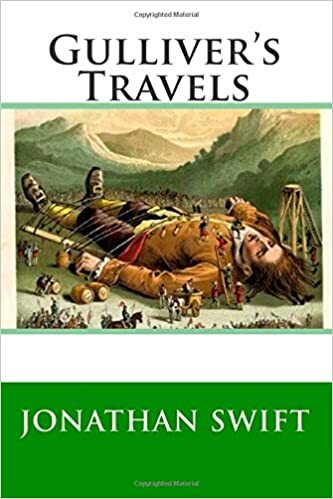 By Lemuel Gulliver, First a Surgeon, and then a Captain of Several Ships, better known simply as Gulliver's Travels (1726, amended 1735), is a novel by Anglo-Irish writer and clergyman Jonathan Swift, that is both a satire on human nature and a parody of the "travellers' tales" literary subgenre. It is Swift's best known full-length work, and a classic of English literature.